Get away from it all with God. 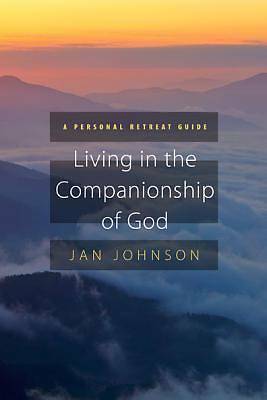 This unique retreat guide can help direct your thoughts to the underlying needs of your soul. Ideal for one- or three-day personal or group retreats.